← UFC 146 Preview: Heavyweights! Here’s what I drank while relaxing this Memorial Day weekend. 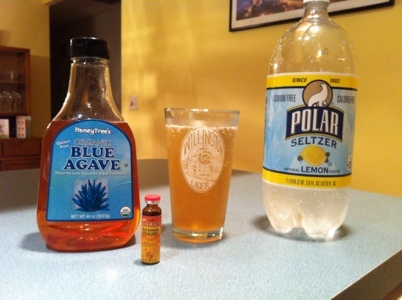 This entry was posted in DIY, Nutrition and tagged healthy soda, homemade soda, nutrition. Bookmark the permalink.